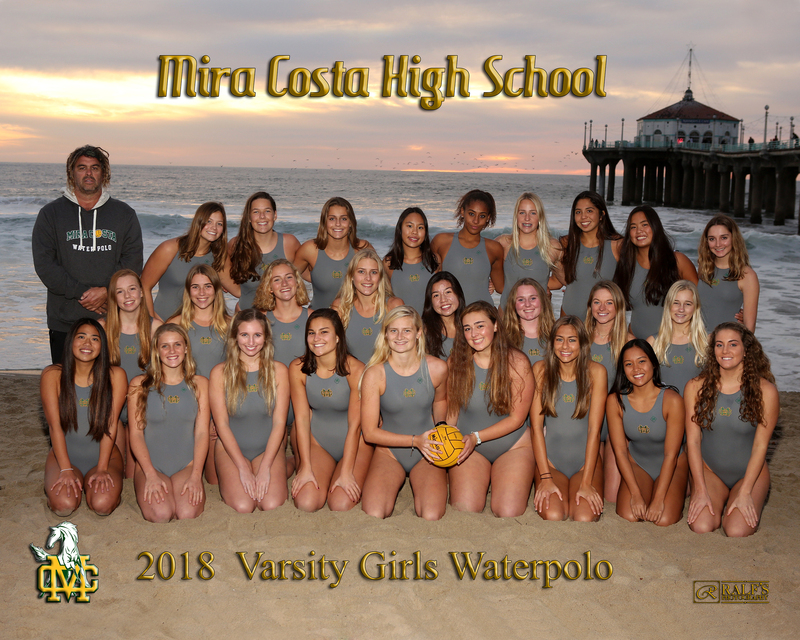 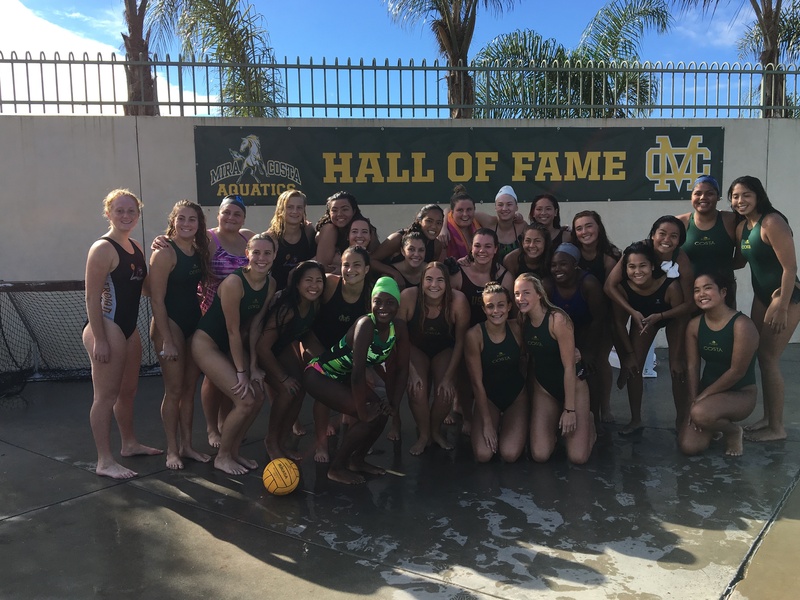 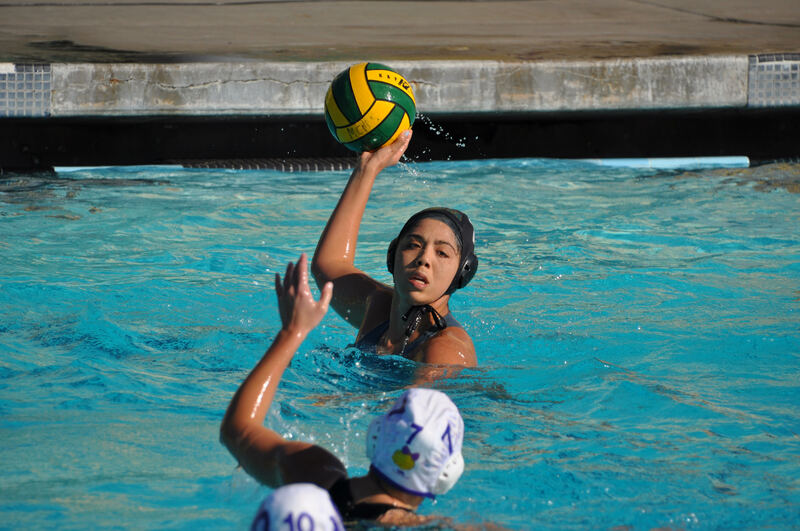 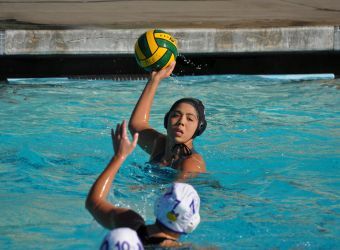 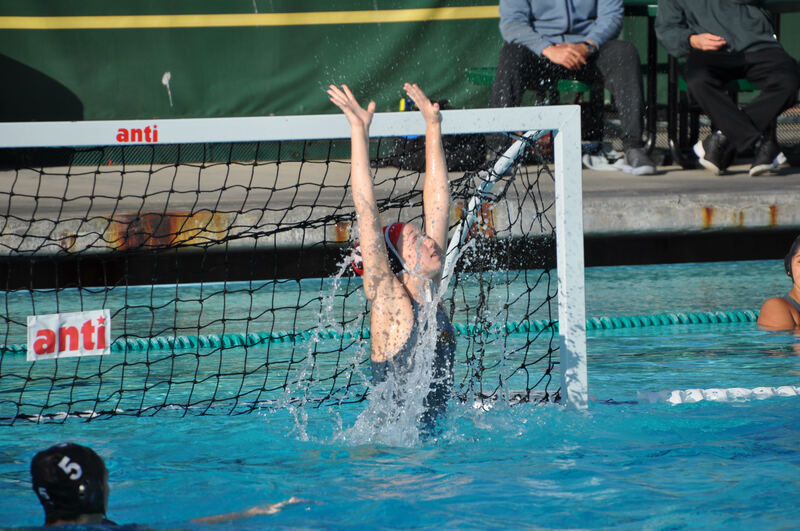 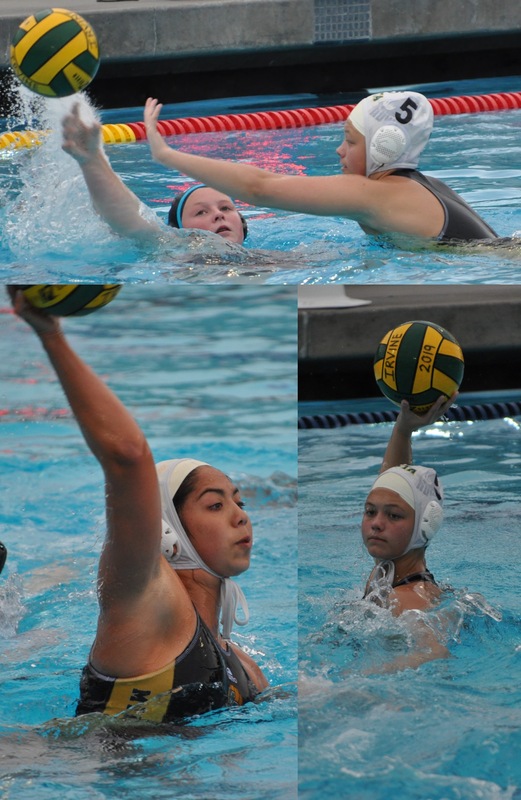 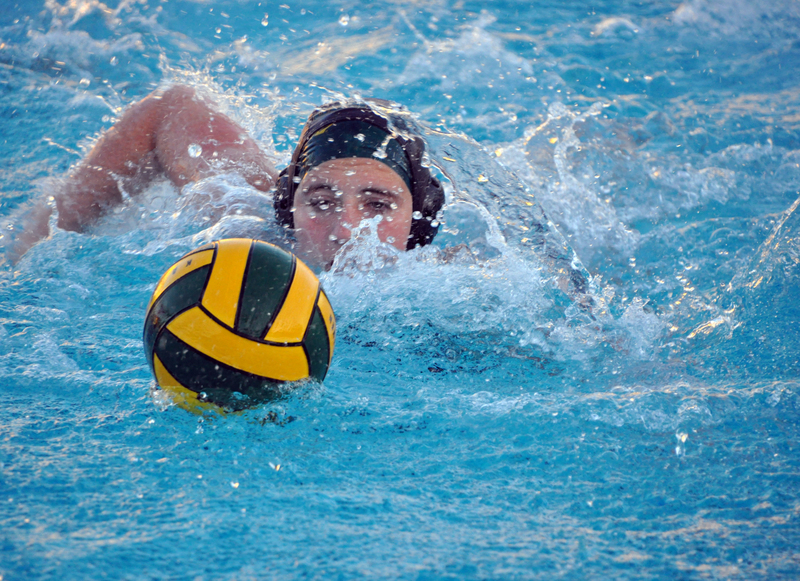 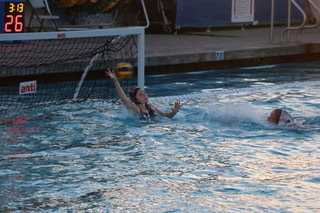 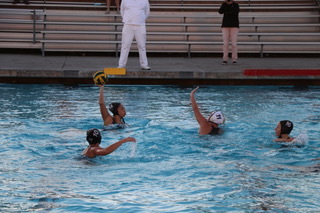 Girls Water Polo started their season last week with a game vs the Santiago Sharks. 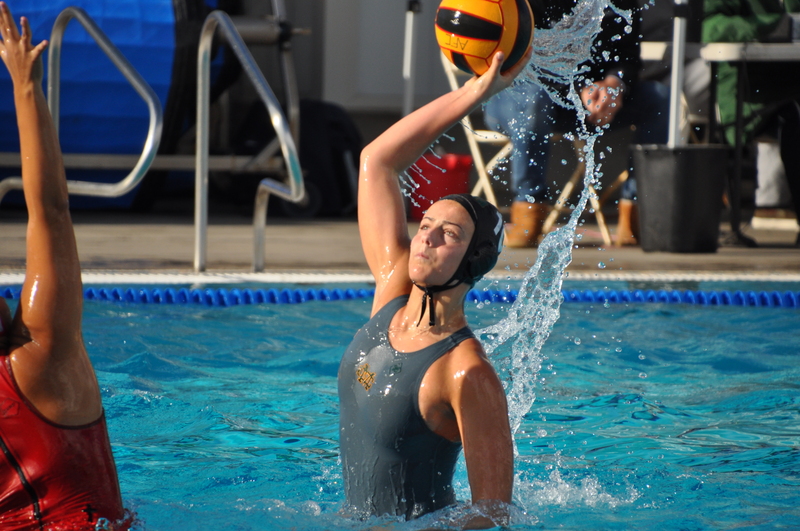 Mira Costa took an early lead, but the Sharks fought back in the second quarter. 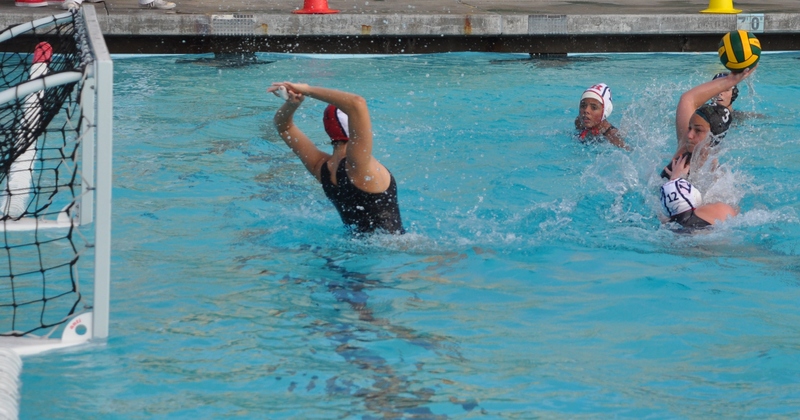 The Costa ladies staged a comeback in the 3rd quarter, including this breakaway goal by Leigh Lyter. 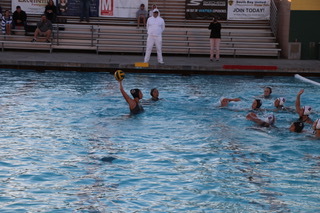 However, the Sharks held on to eventually win the game. JV won their game vs the Sharks. 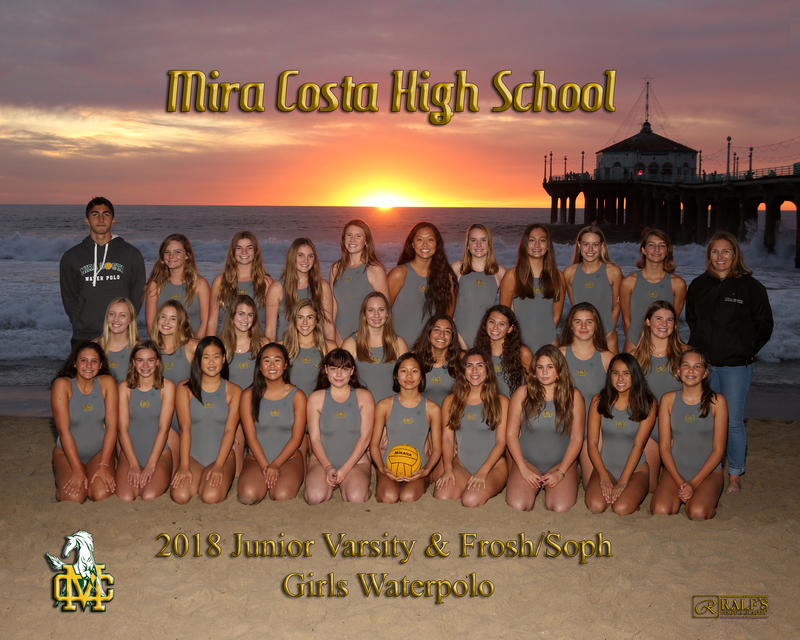 Over the weekend, JV played the Laguna Beach tournament and FS played a novice tournament at Mira Costa. Each team won 1 and lost 2 games. 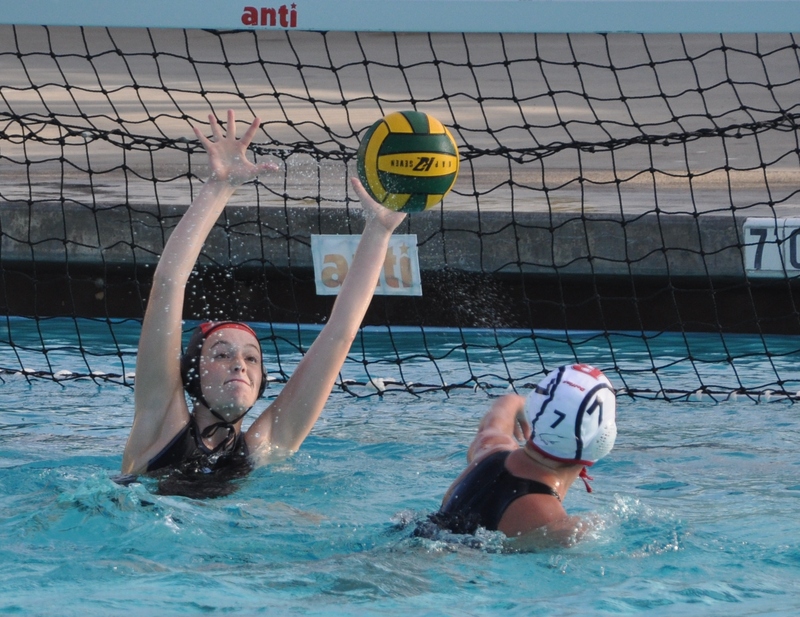 Upcoming: Varsity plays the Villa Park tournament Thursday-Saturday. 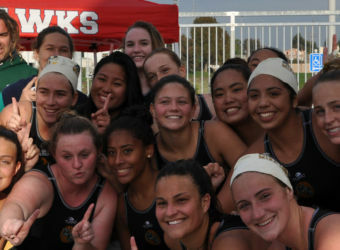 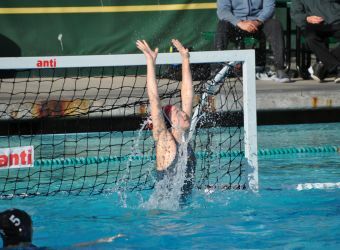 Girls Water Polo is a no cut sport, and there are no try-outs. 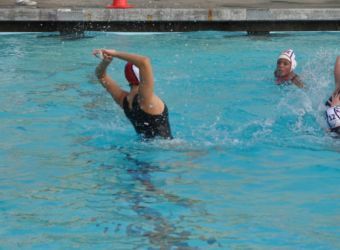 No prior experience is required, but basic swimming is needed. 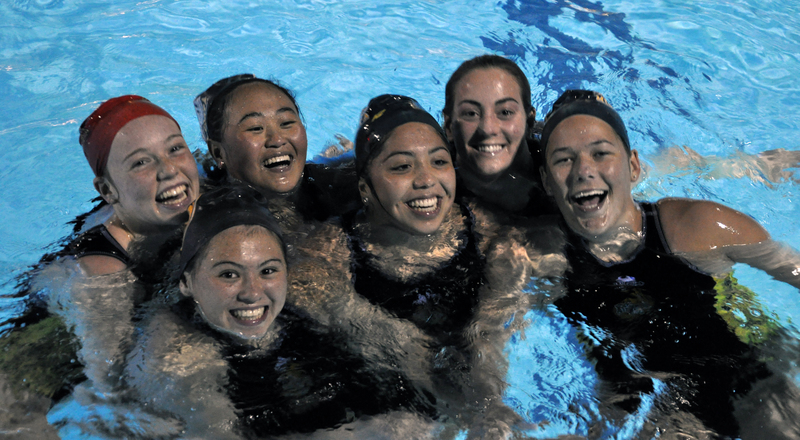 Club Team play increases play time as there are only 6 field players & 1 goalie in the pool at a time. 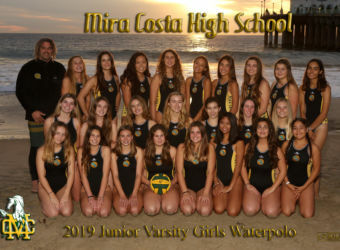 The season runs from late November thru late February. 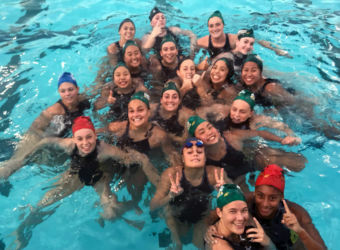 There are mandatory Thanksgiving & Winter break workouts for Varsity and JV. 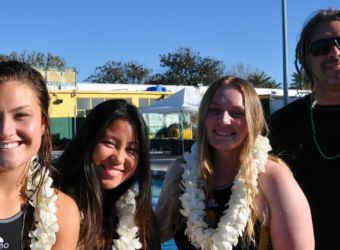 There is a Summer School class option through MBX for incoming Freshman. 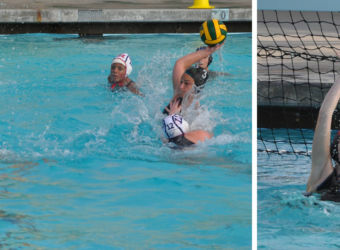 They will receive PE credit with no more than 2 days missed. 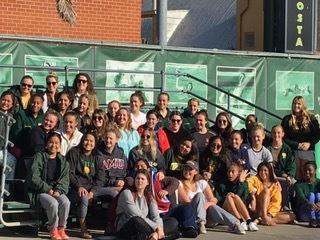 There is a Summer School class option through MBX for returning players that meets one day a week, with no PE credit. It is conditioning and keeping up skills to prepare for high school season in the Winter. 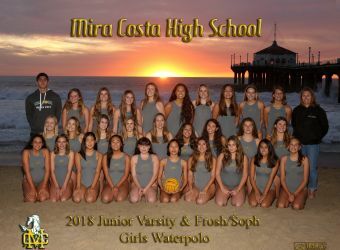 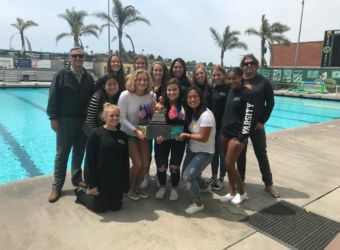 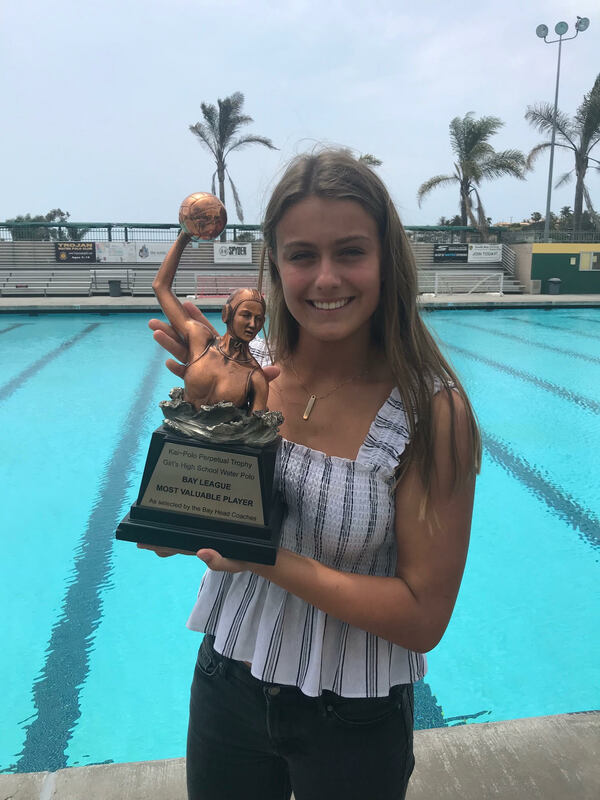 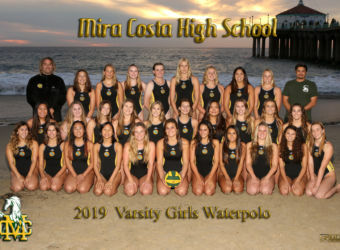 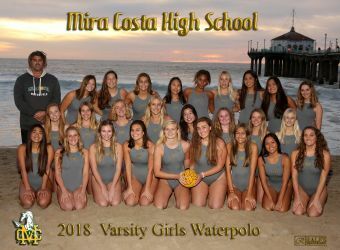 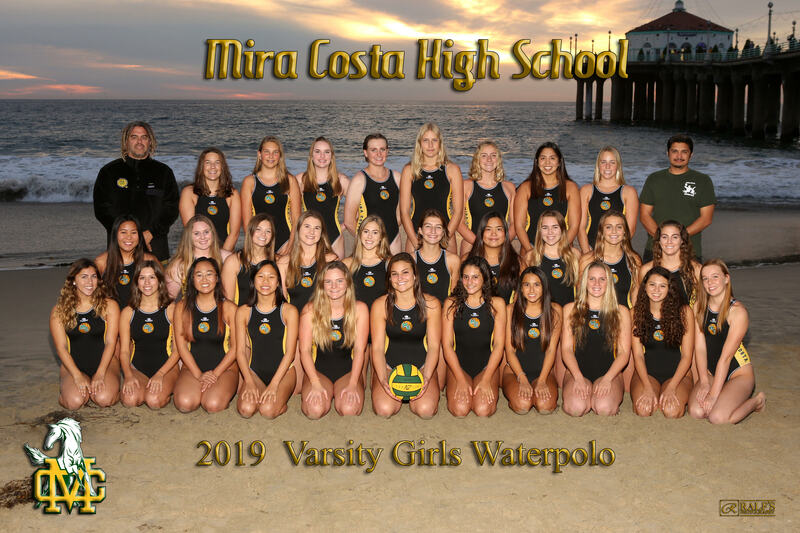 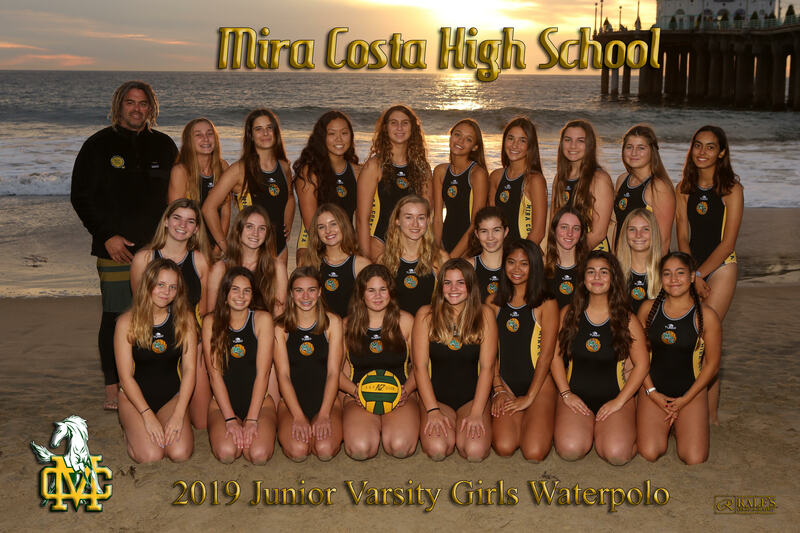 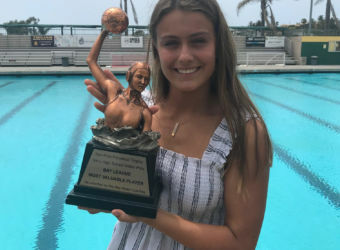 All players are required to participate in a large fundraiser held during the months of March/April when the players train younger kids at the Mira Costa pool after school to be proficient to pass their Junior Lifeguard tryout test. The sessions run three days per week for three weeks. 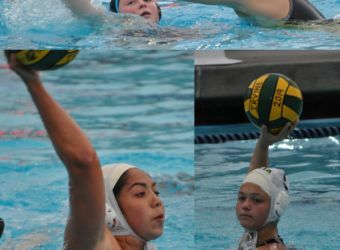 Each athlete is required to volunteer/work 1 session.